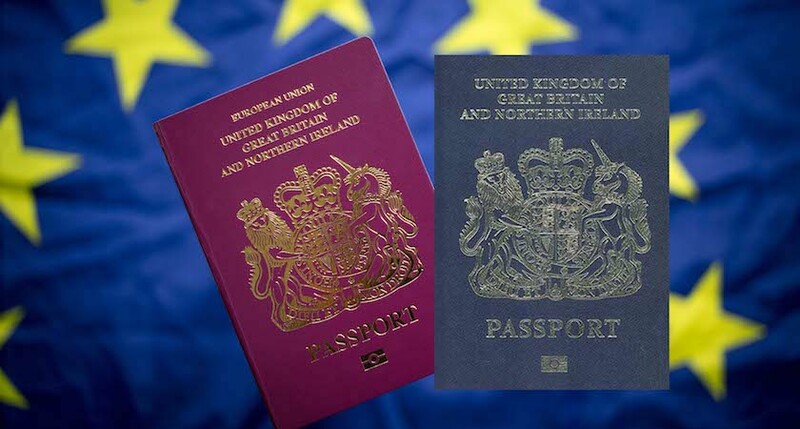 NORTHERN IRELAND post offices are reporting a surge in demand for Irish passport application form as fears over Brexit mount. Britain is set to leave the European Union on March 29th, 2019. With just under two months to go until that date, more and more people from across the border are considering applying for Irish passports. A branch manager at Bangor Post Office in north County Down has witnessed a “massive” spike in demand for the forms. "It is Brexit, people don't know what is happening and they want to be prepared," Kirsty Longridge told the BBC. As of January 25th, Belfast’s central Post Office had run out of the application forms altogether. "High demand, especially in the last few weeks, means there is a stock and delivery issue," Branch manager, Irene Edge told The Independent. It comes in the wake of a surge in the number of Irish passport applications received from the UK. According to official figures, there were 200,000 UK applications for Irish passports last year. 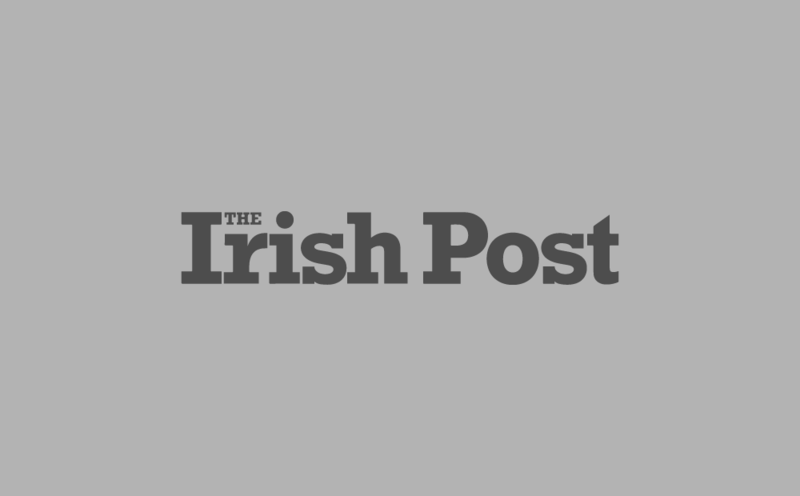 The Irish Passport service has confirmed that additional application forms have now been issued to those post offices affected by the surge in demand.